Identità Golose is Back: 5 Days of Tastings Between New York and Los Angeles. 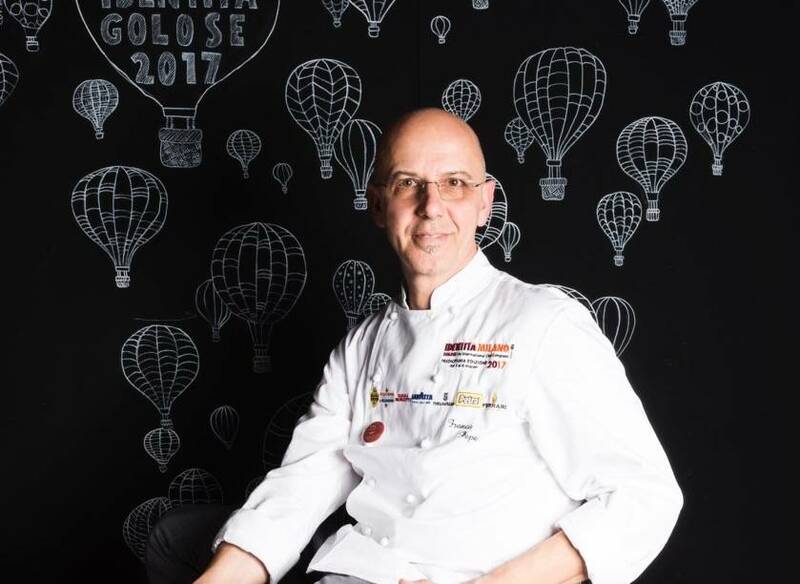 It starts the ninth edition of the event that allows to meet the world’s most iconic chefs and discover their flavours, philosophy and techniques. The International Chefs Forum Identità Golose, which highlights culinary excellence, returns to the United States: from October 1st to the 3rd at Eataly Flatiron New York, and on October 5th and 6th, for the first time, at Eataly Los Angeles, it will can have the pleasure to take part in the lessons given by the most renowned Italian chefs. Some names are: Massimo Bottura, Chef Patron of Osteria Francescana (Modena, Italy), named the World’s Best Restaurant in 2018; Corrado Assenza, pastry chef at Caffè Sicilia (Sicily, Italy), who was featured in season 4 of Netflix’s Chef’s Table; Carlo Cracco, that recently opened his main restaurant in the Octagon of the Galleria Vittorio Emanuele, the Milanese sitting room. Franco Pepe, from Caserta, that with his pizza and is restaurant Pepe in grani put on the world maps the city of Caiazzo. Lello Ravagnan, leavening expert based in Venezia Mestre. 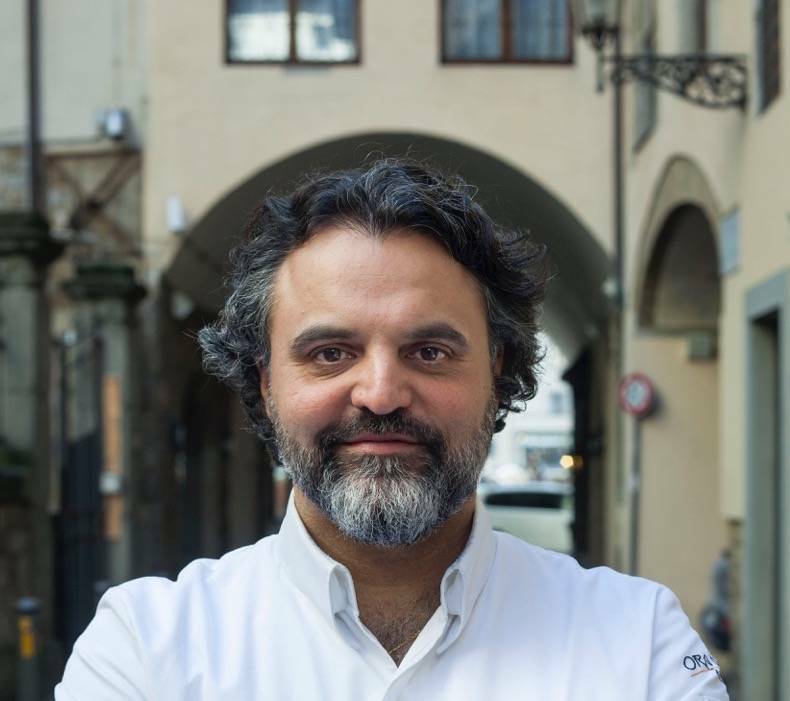 Marco Stabile, of the Ora d'Aria in Florence, famous for his ribs renamed "The Perfect Steak" because the success in a contest dedicated to the best Fiorentina possible. It will be possible enjoy food and drink prepared from those expert hands and engage in conversations with them. Dialogues and exchanges are in fact one of the focal points of the event, that is not only about the taste; is more, is a storytelling regarding people, that are told through the food. 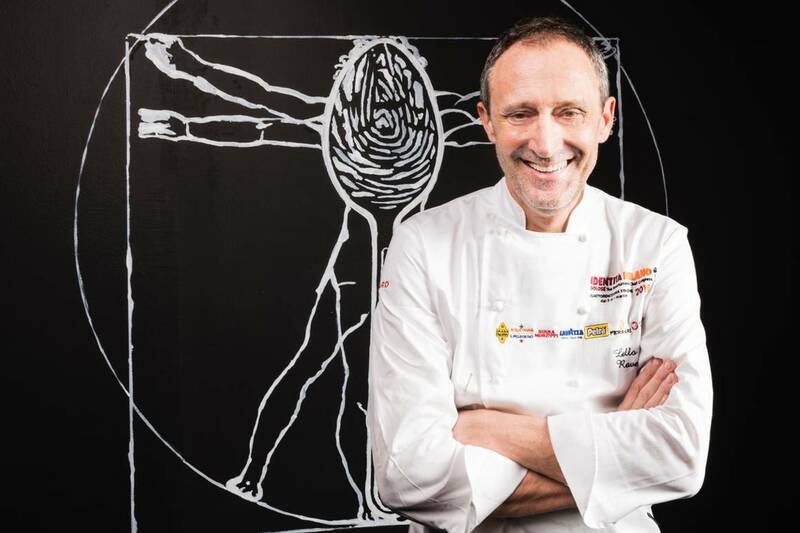 In this year’s initiative, Identità Golose founders Paolo Marchi and Claudio Ceroni want to express the theme of “Human Factor”, which will be the focus of the three days in New York. This is a fundamental topic to express the philosophy behind cooking, and is also a global approach to the theme of contemporary conviviality. They invite the public to join in this edition and think about the alchemy that governs quality cuisine and the art of hospitality. As tell, this time there are two cities involved, and then there are two themes too. In Los Angeles, instead, everything during both the lessons and the dinner event will focus on Fire, the most ancient source of heat known to man. At the end of the third day in New York it will be possible to participate to the Dine Around Dinner, where the chefs involved will come together to bring delicious and creative dishes. Identità Golose, founded in 2004is a culinary organization with a mission to highlight the best of contemporary cuisine and honor the chefs who proudly blend traditional techniques with modern methods. The original idea of Identità Golose came about for EXPO2015 - a multipurpose space created in collaboration with some of the most prestigious names in the world of furniture and design. 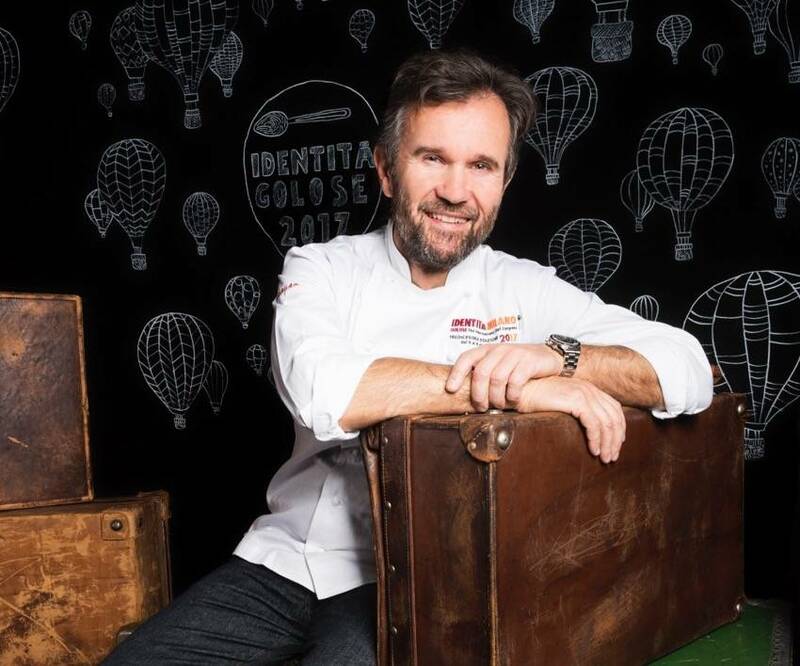 Within six months 200 chefs from around the world and over 56,000 enthusiasts became part of the culinary organization, along with journalists and VIPs who visited the universal exposition. This exceptional experience gave rise to an ambitious new project: Identità Milano – International Hub of Gastronomy and Culinary Arts. It is a permanent laboratory in the heart of Milan, a place dedicated to contemporary conviviality and experimentation that welcomes the shining stars of the Italian and international culinary scene. It is a space dedicated to initiatives and research of signature cuisine and the studies of the latest trends and means of consumption andwhat can pay tribute to the success, topicality and unflagging journalistic appeal of Identità Golose. Created by Oscar Farinetti, Eataly is a vibrant Italian marketplace interspersed with restaurants, counters, and a cooking school. The unique environment invites guests to “Eat, Shop, and Learn” about high-quality Italian food and drink as they taste dishes, find ingredients, and take classes. Since Eataly Torino first opened in 2007, this philosophy has spread with more than 35 stores across the world, including our flagship NYC Flatiron (2010), Chicago (2013), NYC Downtown (2016), Boston (2016), Los Angeles (2017), and soon to be Las Vegas and Toronto.